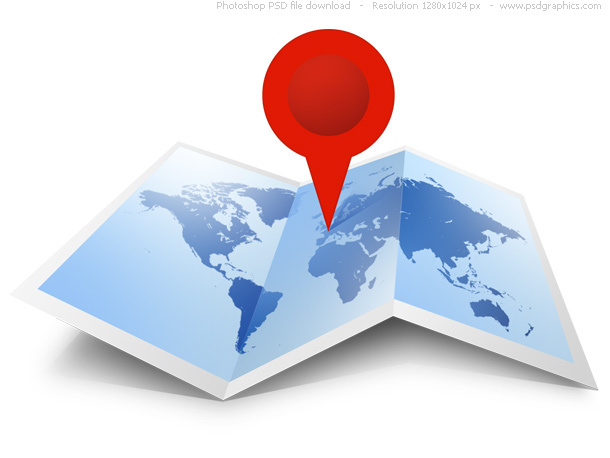 Blue world map with a red pin, web icon created with Photoshop. A folded world map isolated on white, with a soft shadow. Move the pin to select a custom location. If you need a hi-res map, check the blank world map. Map of the world created with Photoshop. 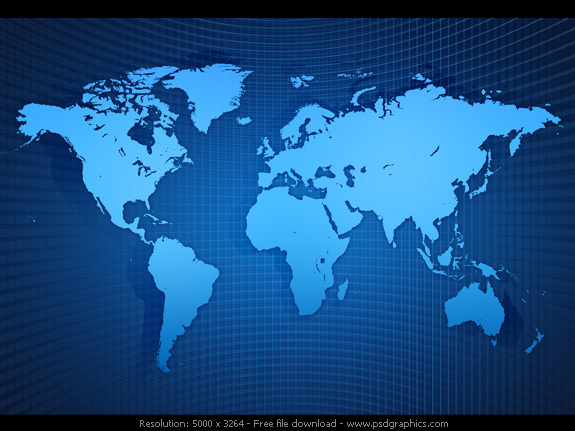 Light blue shiny silhouette world map, on an abstract dark blue grid background. Great graphic for a screen presentations, business materials, print documents etc. 11 queries in 0.071 seconds.